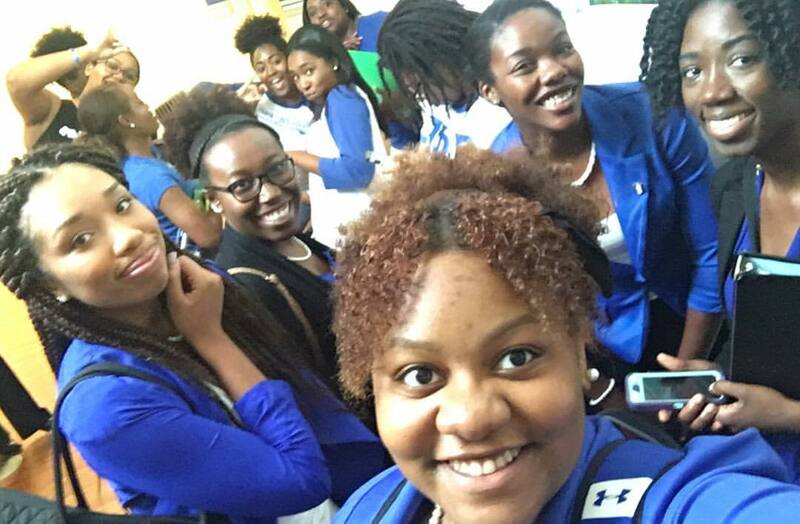 Theta Rho attended the 2016 State of Georgia Undergraduate Retreat on August 27, 2016 at Columbus State University. The workshops on Chapter Branding, Budgeting, and Running more efficient meetings were very informative. The retreat was a wonderful learning and networking experience. Before we left, we grabbed a group selfie with Omicron Nu.